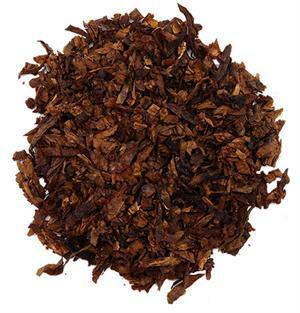 Captain Black Bulk Pipe Tobacco - Discounted! 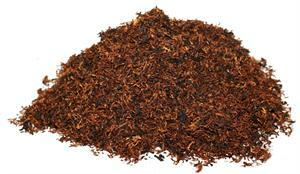 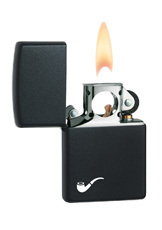 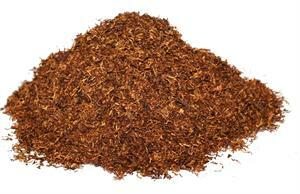 Captain Black Pipe Tobaccos are the world's largest selling pipe blends, and have been for well over 30 years. 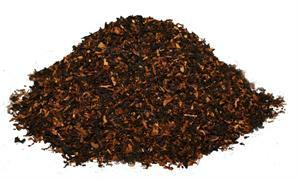 These blends started the full-aromatic craze with their full, overwhelmingly pleasant aromas. 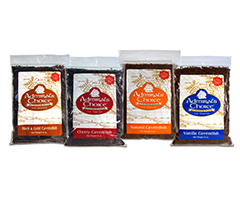 Try these incredibly flavorful mixtures that will please everyone in the room.